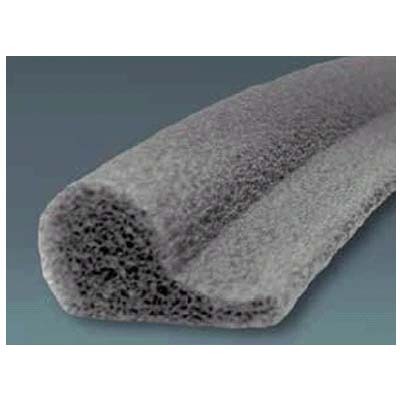 Nomaco HBR Closed Cell Backer Rod - J.D. Honigberg International, Inc. 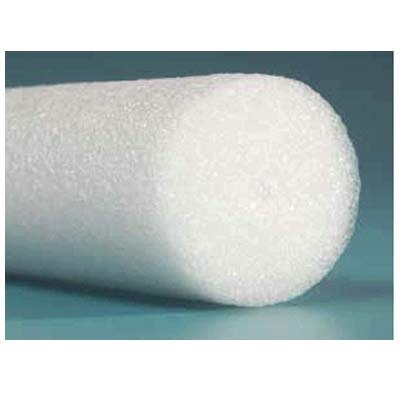 Round, flexible, continuous lengths of extruded, closed-cell polyethylene foam backer rod for use as a backing material for elastomeric and other cold applied sealants. TYPE: C – Per ASTM C 1330. 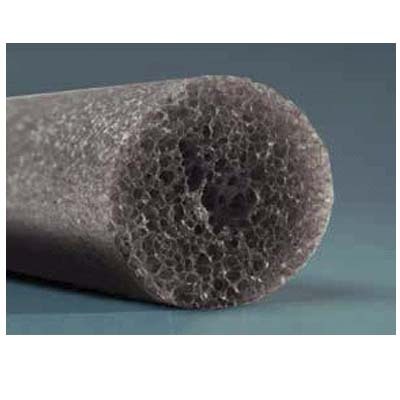 Cylindrical, flexible sealant backings composed predominantly of closed cell material per ASTM C 1330 for use with cold applied sealants. TYPE: 3 -Per ASTM D 5249. 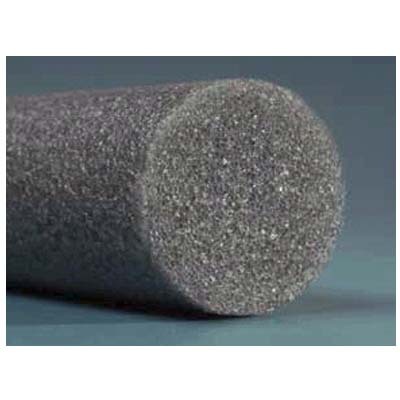 Round rods of various diameters for use with cold applied joint sealants. TEMPERATURE LIMITS: -45˚F to +160˚F. HBR limits the depth of the sealant and prevents excessive sealant use. 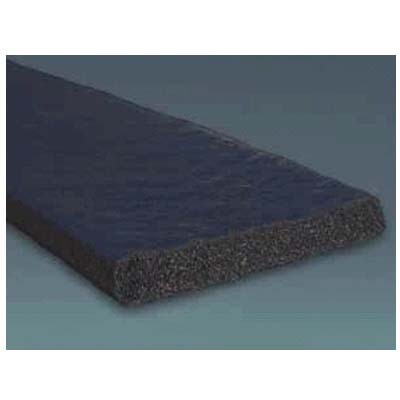 It also helps sealant assume optimum shape factor to prolong sealant service life and acts as a barrier to the flow of sealant through the joint. Common applications include, but are not limited to, expansion and contraction joints, curtain walls, construction partitions, parking decks and bridge construction.